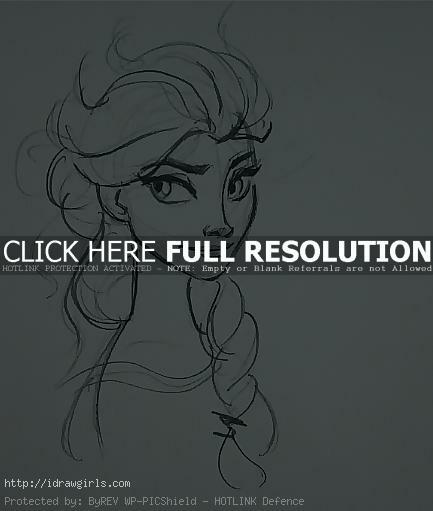 How to draw Elsa from Frozen, the Disney film. Queen Elsa of Arendelle is the deuteragonist of the 2013 Disney animated feature Frozen. She is the older sister of Princess Anna and was next in line for Arendelle’s throne, until her powers over ice and snow led her to become the famous Snow Queen, ruler of winter.